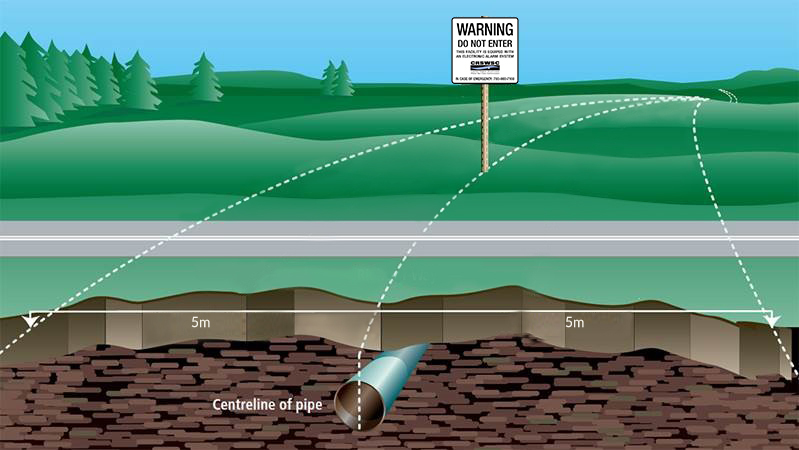 When designing or planning construction activities within 5 metres of the CRSWSC pipeline, please contact the CRSWSC with project details to determine limitations within the area and to obtain a crossing agreement. Crossing agreements are typically processed within 3 weeks of receipt of all required information. Please submit crossing agreement requests and inquiries to CRSWSCmanager@leduc.ca. Click the link below or make a free call to Alberta One Call Corporation at 1-800-242-3447 to obtain a utility locate for free. Within two full working days, a Capital Region Southwest Water Services Commission operator will contact you, or will visit the site to mark the location of the buried lines using water-soluble paint or flags for FREE. Telephone number, both a day time and cell number. Type of work you’re doing. The depth you are excavating. Are you hiring a contractor? Who? Address/Legal and Town/City of dig area. Where you will be digging on the property. A sketch, map or drawing of your excavation area can be attached to your locate request on-line and will provide valuable assistance to those attending to complete the utility line locate. If you do not have a sketch, map or drawing one can be completed with the online sketch tool and attached. Start date of your work. 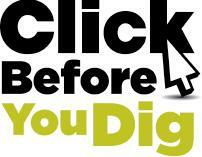 Pre-Marking your dig area will assist those who attend to complete the utility line locate. Please pre-mark your excavation area using white paint (summer) or black (winter) to help us serve you better. All emergency related requests should be accompanied by a phone call.